Dedicated to supporting interdisciplinary education and cultural exchange, the institution offers a wide variety of public programs, and a dynamic exhibition program. As part of its mission, the Museum will be an important platform for local and international artists to present their work to a global audience, and will commission new works by artists that broaden perspectives on contemporary art in and beyond Indonesia. Museum MACAN will also offer professional development opportunities for artists, curators, and other arts-focused young professionals to help build upon the energy of Indonesia's vibrant arts ecology. 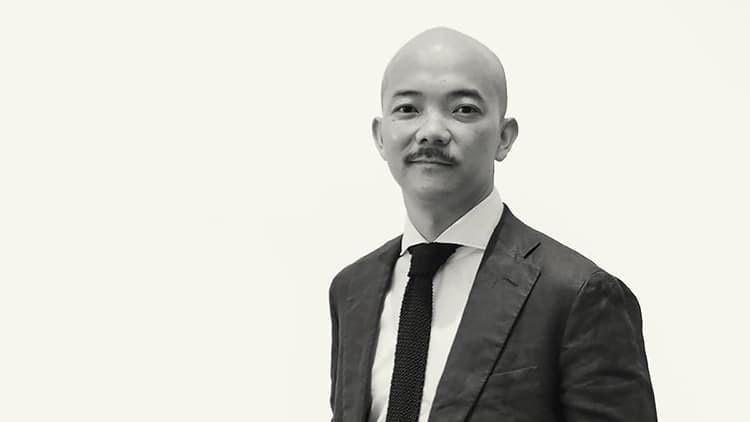 Aaron Seeto has a vast experience working to advance the goals of contemporary arts organisations and curating significant exhibitions of artists from the Asia and Pacific regions. Seeto was formerly Curatorial Manager of Asian and Pacific Art, at Queensland Art Gallery | Gallery of Modern Art in Brisbane, Australia where he led the curatorial team at the eighth Asia Pacific Triennial of Contemporary Art (APT8) in 2015. For eight years prior, he was the Director of Sydney’s ground-breaking 4A Centre for Contemporary Asian Art. Fenessa chairs the Museum MACAN Foundation, a not-for-profit organization that focuses on education through art. Its first initiative is the Museum of Modern and Contemporary Art in Nusantara (Museum MACAN) in Jakarta, Indonesia. In this role, Fenessa focuses on developing the Museum and ensuring that its public programs are sustainable while the exhibitions relevant to the regional public. Fenessa was a fellow at the Hirshhorn Museum in Washington DC, where she worked closely with museum leadership across departments as part of her research on museum management and strategy. She was also a fellow at The Guggenheim, New York, where she proceeded to sit on the Collections' Council of the leading art institution. Besides her work in the arts, Fenessa is currently a Management Trainee at AKR Land Development, her workplace since 2014. 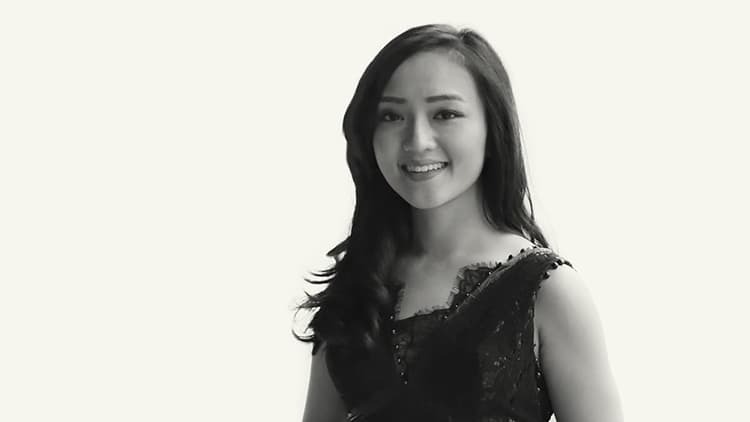 She graduated as a Bachelor of Commerce from University of Melbourne. Born in 1962 in Surabaya, Indonesia, Haryanto Adikoesoemo is the President Director of PT AKR Corporindo Tbk, a publicly listed logistics company in Jakarta, Indonesia. Last year Haryanto was appointed to the Board of Trustees of the Hirshhorn Museum and Sculpture Garden in Washington, D.C. He was named as CEO of the Year by Koran Bisnis Indonesia in 2005. He was named Entrepreneur of the Year by Ernst & Young LLP in 2008, and Businessman of the Year by Forbes Indonesia in 2012. As a collector, Haryanto had been developing his collection for 25 years into one of the most significant collection in Indonesia, starting from the early Indonesia modern art until modern and contemporary art throughout the world. At the recent Award for Authenticity, Leadership, Excellence, Quality, Seriousness in Art held in Jakarta in August 2017, Haryanto was presented with the Best Collector, along with 12 other prominent Indonesian players in the art scene.